Take the first step on the road to making informed decisions concerning holistic health and wellness. Whether benefiting yourself or a loved one, PSY-TEK’s cutting-edge technology can serve as an information compass to help unite key medical with alternate natural therapies. If desiring a reliable alternative to conventional medical practices, PSY-TEK offers a more natural approach to enhancing personal wellness and longevity. PSY-TEK’s Subtle Energy Laboratory is a pioneer in advanced health technology that features subtle energy testing, measurement and research; thereby, providing the ultimate complement to traditional medical practices. A number of these innovative techniques assess subtle energy systems and how their components affect essential physical connections. Think of the advantages of early detection for cancer, arthritis, heart disease, diabetes and many other ailments. 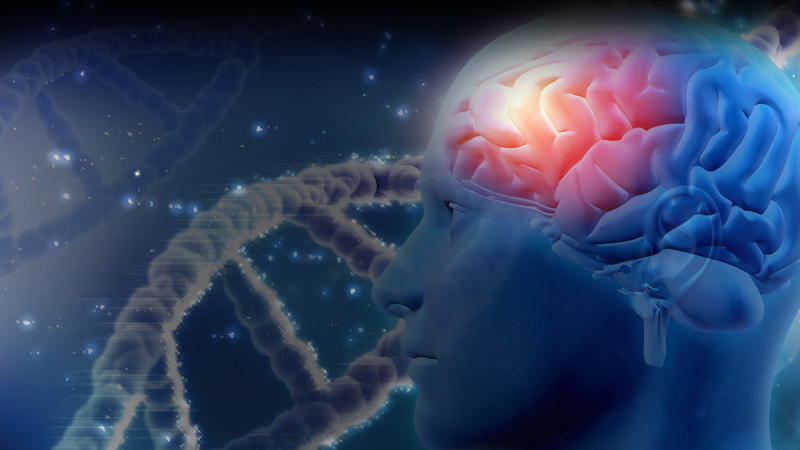 Discover how to enhance memory and retention. Understand a body’s energy levels to manage stress, sleep better, and perform at its peak. PSY-TEK Lab’s state-of-the-art research facility provides unique solutions for subtle energy, thermal image scanning and GDV/Multiscan and BioPhoton evaluations. One of the few facilities in the world offering such non-invasive and forward-thinking technology, PSY-TEK Labs is located on the campus of CIHS or the California Institute for Human Science: Graduate School and Research Center, in Encinitas, California. We believe thermal imaging supports disease prevention. New developments and techniques in body scans reveal powerful, cellular level statistics, life energy patterns and other holistic wellness information. Thermal imaging body scans uncover temperature ranges that present a forecast to improved health, wellness and longevity, while providing safe and affordable screening. 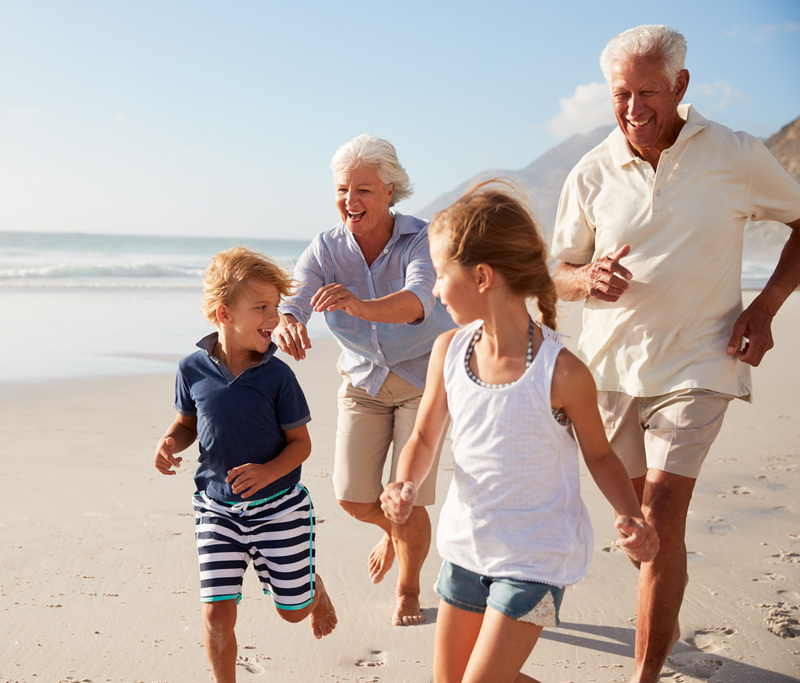 Whether your goal is disease prevention, the early detection of a disease’s presence or essential disease and pain management, thermography or medical thermal imaging uses hi-definition, infrared camera lenses to read surface skin temperatures that reveal underlying body health conditions when contrasted with other statistical health patterns. Request testing or preventive screening with confidence, and gain the insights necessary to make informed medical decisions. Getting tested is about gaining vital information to make the health decisions that are right for you or a loved one. Why Work with PSY-TEK Labs? PSY-TEK Labs’ personnel are experts in alternative and complementary treatments and research. Our twofold experience has been in serving individual health and wellness needs, while designing research projects that range from the simplest to the most complex. Our research can focus on most devices, products and services that may extend beyond the range of allopathic models of healthcare, and be endorsed by a local IRB. Such IRB approval is research protocol that is required to publish study results in peer-reviewed journals. Traditional physicians can order such tests as X-rays and blood work, while alternative practitioners (i.e., chiropractors, massage therapists, acupuncturists) cannot. 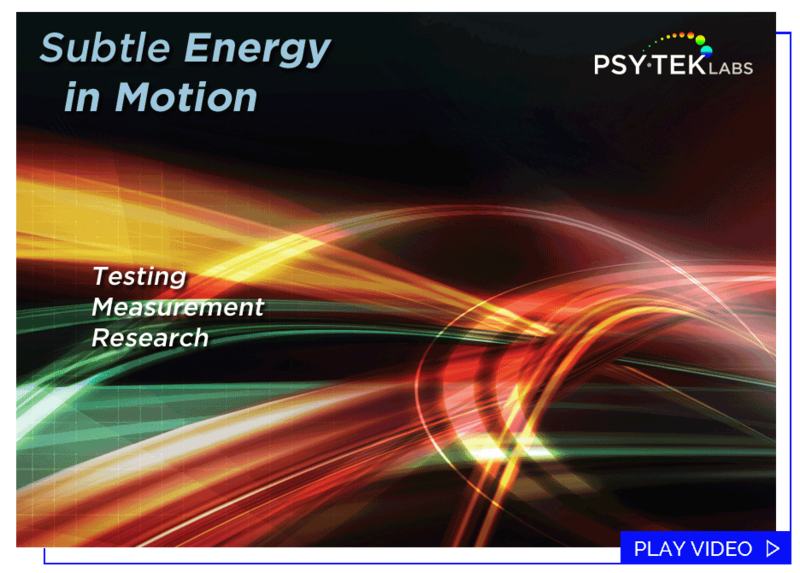 PSY-TEK Labs provides holistic health assessments through Subtle Energy Testing, Bio-resonance Testing and Thermal Imaging. Assessments for the general public. New protocols, devices or methods. Our highly skilled staff offers decades of experience in Subtle Energy Research, Physics, Engineering, Computer Science, Psychology, Energy Medicine, and additional disciplines required to deliver superior analyses to our valued clients. Get free online Clinical Imaging information for you or a loved one, delivered right to your inbox.